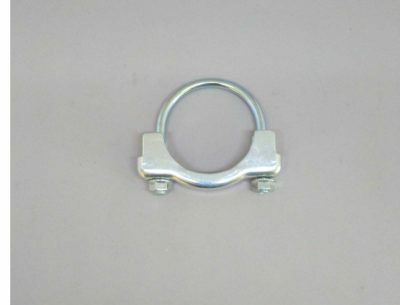 Although this hanger is not our immediate reproduction we do disassemble this hanger and rebuild it to have a more correct look. 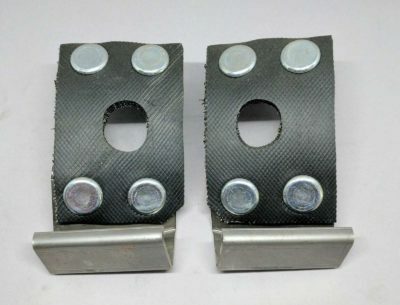 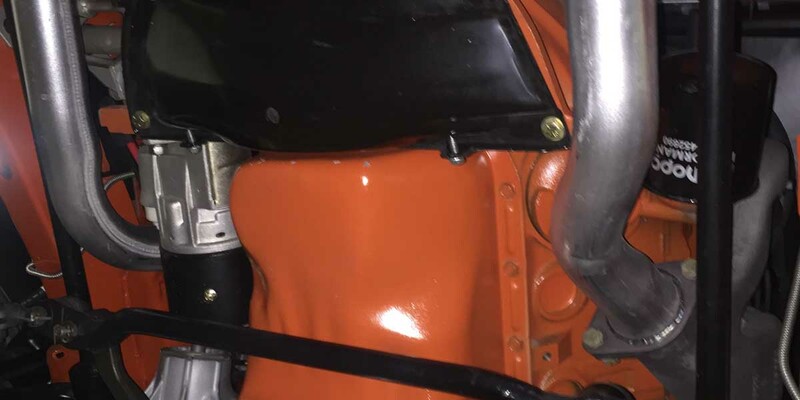 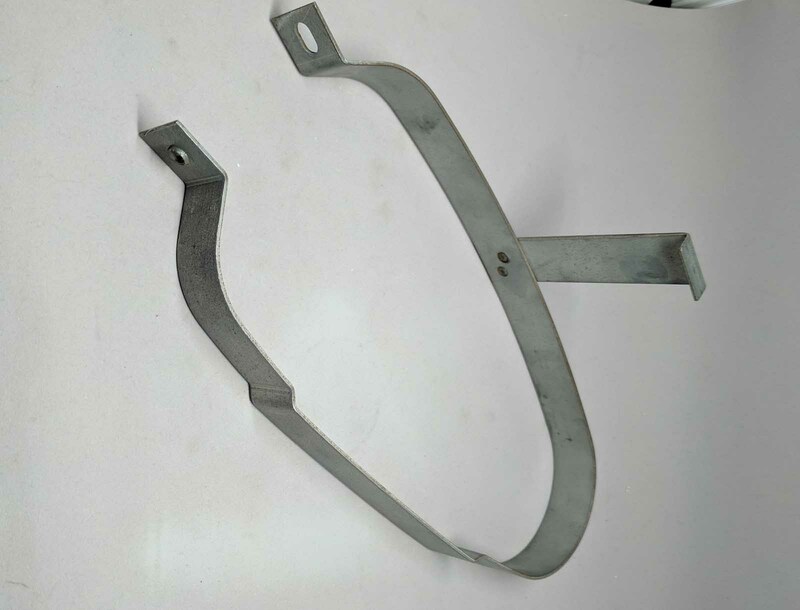 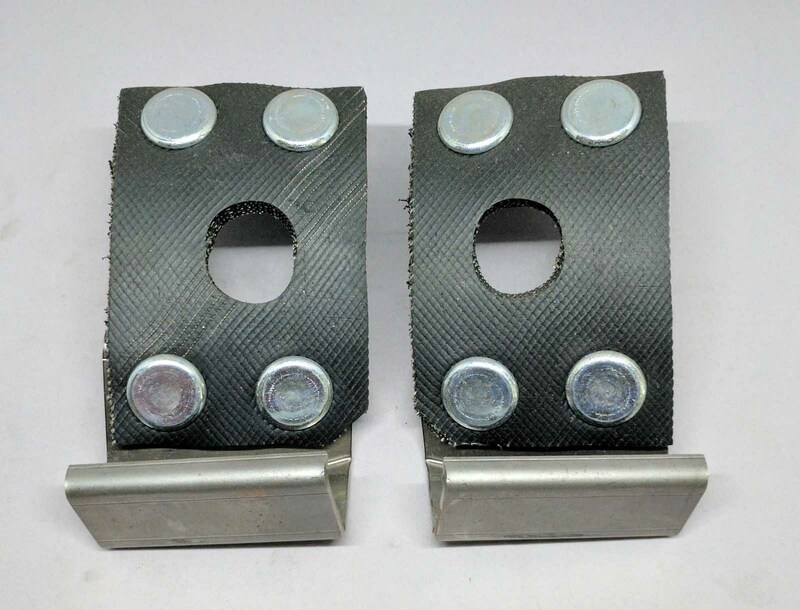 The original hangers used corded rubbers with an oval shaped whole with button head rivets all of which is provided to our customers at a nominal charge for the reassembly. Although these hangers are not our reproduction we have compared them to original and they are an excellent reproduction. 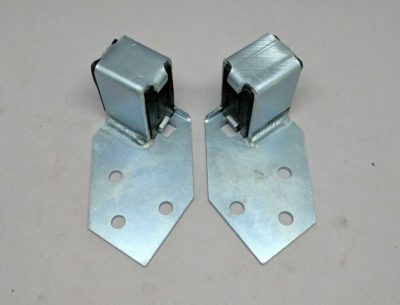 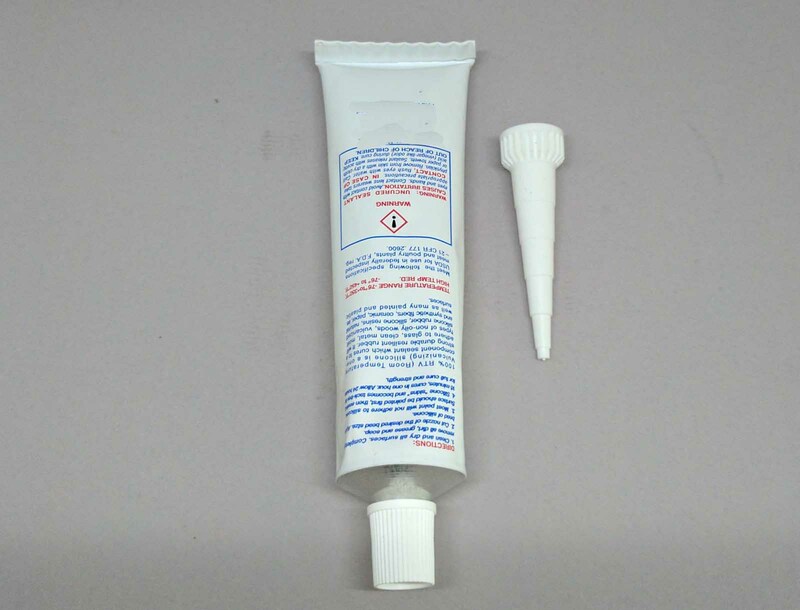 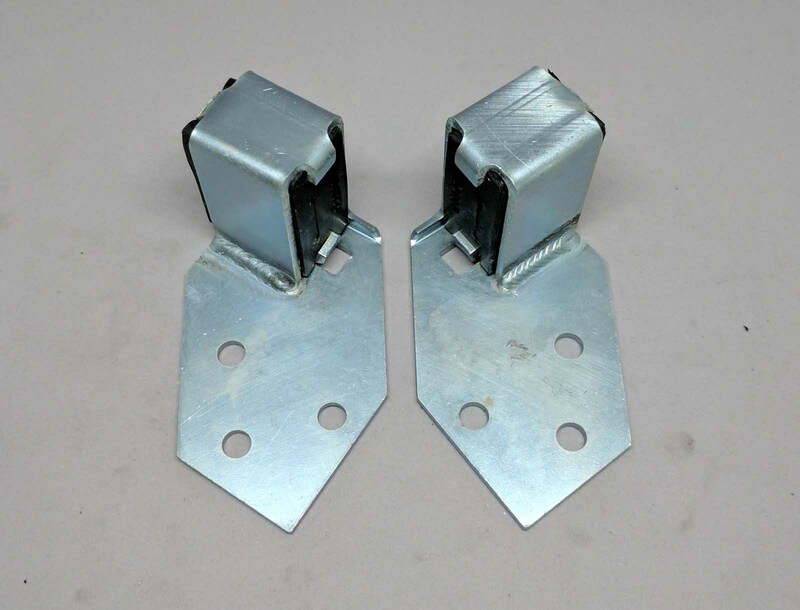 They come zinc plated with the correct attaching hardware. 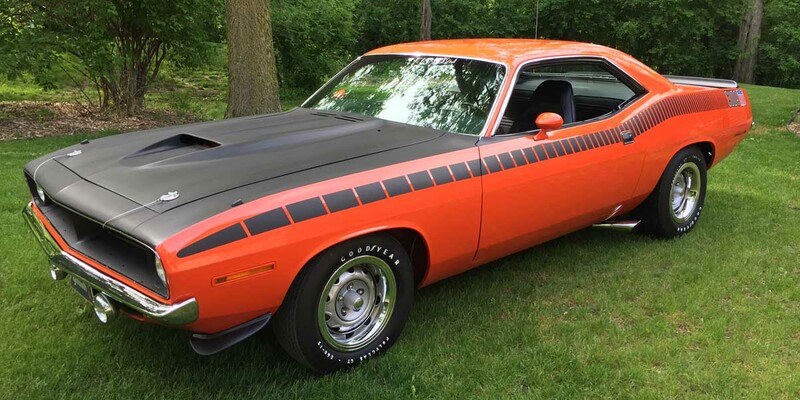 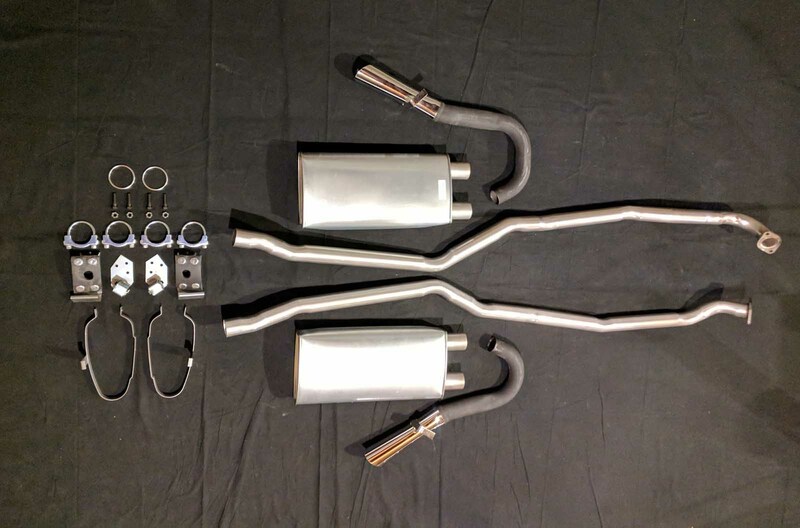 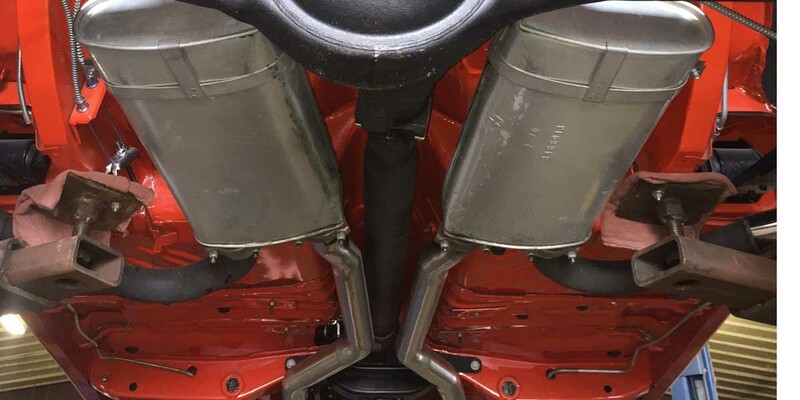 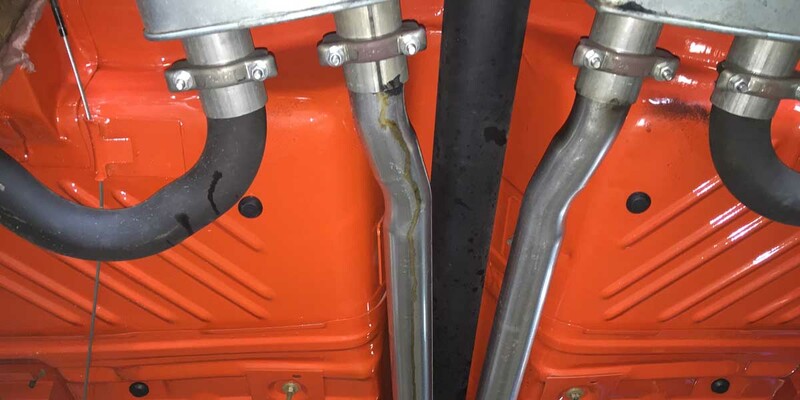 There are available with any of our Challenger T/A and AAR Cuda exhaust systems.